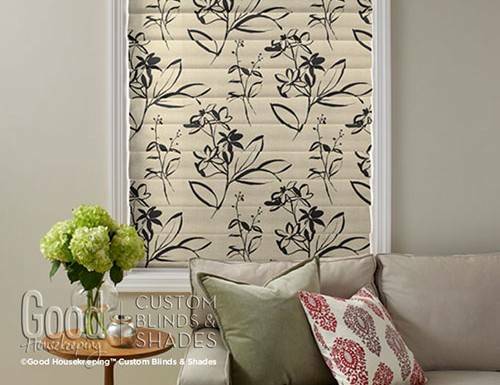 Backed by the Good Housekeeping Seal, this comprehensive line of window blinds and shades features exclusive colors and fabrics. 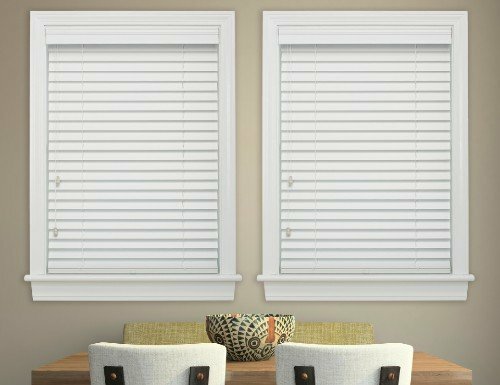 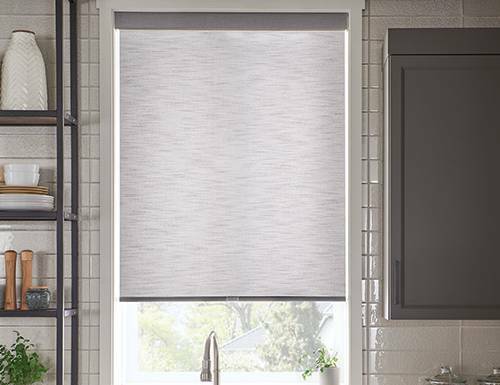 With an emphasis on cordless and child safety these window coverings are the only products online with the Good Housekeeping brand name, the Good Housekeeping Seal and evaluated for quality and safety by the Good Housekeeping Research Institute. 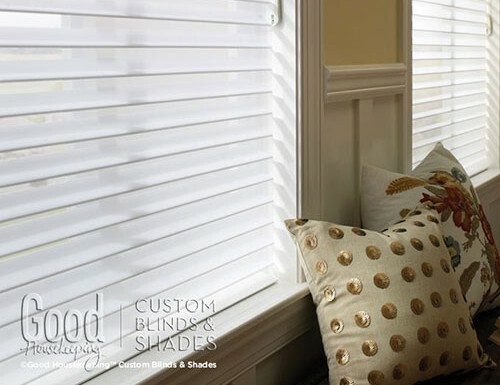 The Good Housekeeping Seal is the gold standard of product testing so you know the Good Housekeeping blinds and shades exude quality. 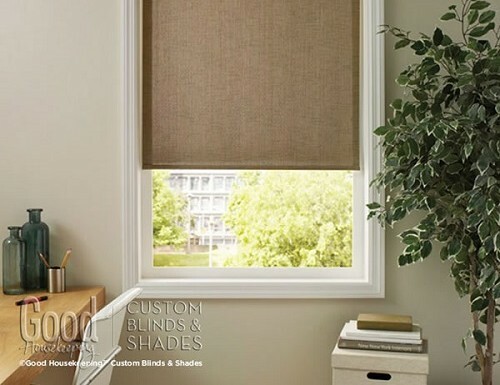 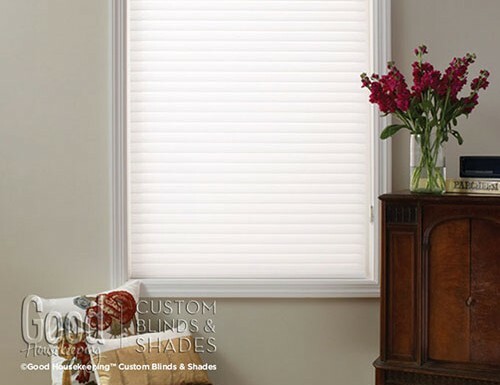 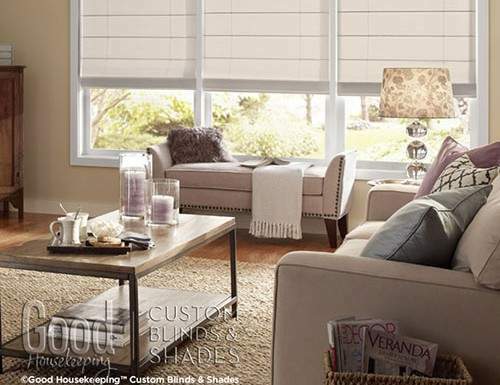 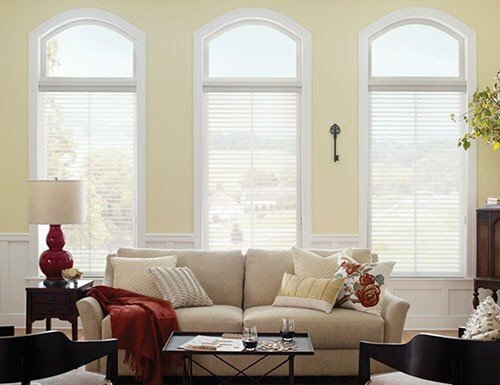 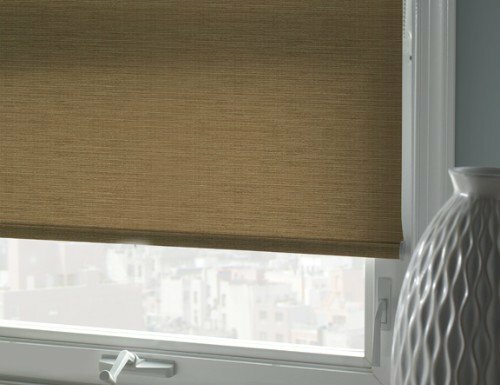 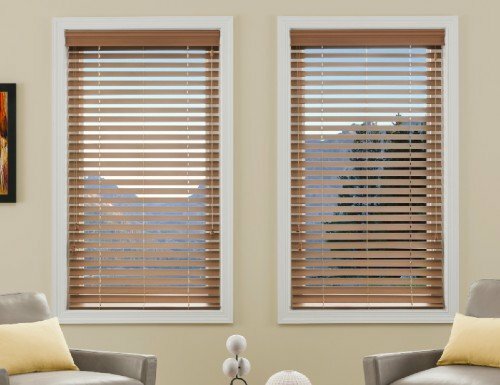 With over 125 years of experience helping consumers find smart solutions for their home you can rest assured that the Good Housekeeping blinds and shades will provide years of enjoyment.